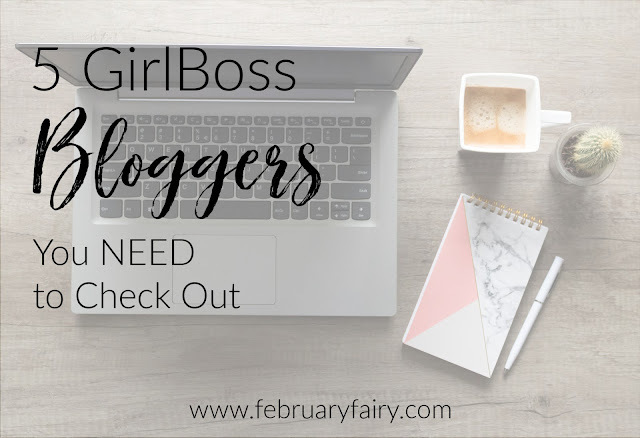 Raise your hand if you LOVE finding new girl boss bloggers. I've been seeing this post idea going around quite a bit lately, and I think it's amazing. In the internet world it can be hard to be noticed, so it's wonderful for us to be encouraging and building each other up. The girls I'm featuring today slay the blogging game with their graphics, posts and social media. Something I noticed when putting together this post was the diversity in types of blogs. Sometimes it can be easy to compare ourselves to other bloggers and even try to make your work like theirs. It was eye opening to see how each of these different blogs can be equally amazing, while also being vastly different. First off we have Keira's beautiful blog, Close to Nothing. Some of Keria's recent blog posts feature personal growth, adventures and major aesthetic-ness. Natalie's blog is THE place for photographers. Her posts are always splashed with a little bit of humor, not to mention her amazing photos. Ugh, this girl is plain old amazing. Her posts are full of down-to-earth and inspirational truths. Piper is my girl when I'm needing a pick-me-up. She is always looking on the bright side of things and offering informative posts. Abbiee covers everything from writing and productivity, to why waffles are the ultimate super-food. Her posts always keep me coming back for more. The dearest Pizza Queen, Kenzie, is the ultimate fan-girl. She does the cutest book reviews and is generally the coolest human being. From the moment I found Charis' blog to the very latest post she's published, I've been in love. In love with the bookish loveliness, her sweet personality and, of course, the aesthetics. 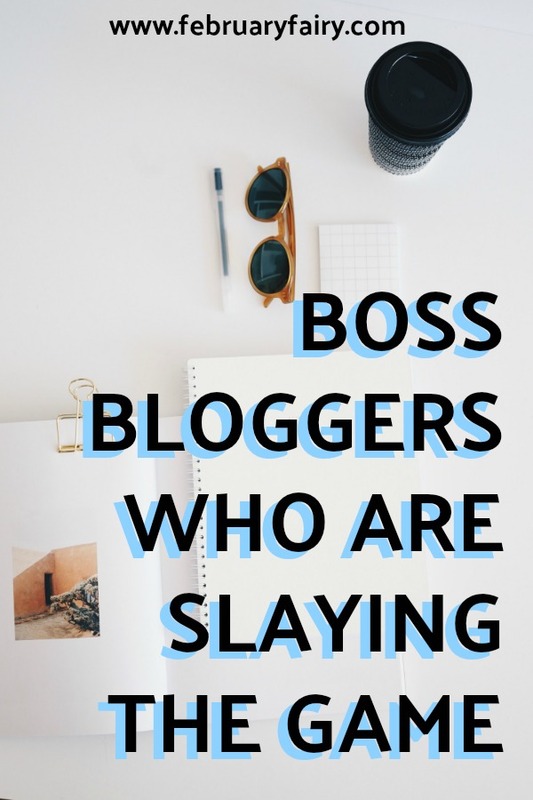 Who are YOUR favorite bloggers? Do you have any in common with me? What's something you look for in a blog? Ack, yes, Abbiee is awesome, isn’t she? I haven’t seen most of these other bloggers, but I’ll have to check them out! I know, she's like THE QUEEN of blogging. I don't know how she does it. Yay, it's always great to find some new ones! When most of your faves make the cut. ;) Can't wait to check out these other blogs! YAY! 🙌 Ahh yes. Aesthetics are always wonderful. Yeah, I totally feel ya. Brb going to go cry tears of glitter now. THANK YOU SO MUCH, ELLA! You better believe you, you little queen. I already know that I’m going to LOVE Natalie's blog. Capturing Life on Camera looks amazing, so far. Thanks so much for including her!! hope your day is lovely, Ella. Obviously, you have one of the most awesome blogs! Oh, of course! I'm sure you'll love it. When I visit new blogs, one thing that automatically makes it a favorite, is humor in their posts. I'm quite the sucker for puns, sarcasm--anything that will make me smile. Oh yeah, humorous post are the BEST. Haha, puns for life! I hope you like the blogs! You're beyond welcome, sweet friend! Isn't it, though? I seriously love it so much. Yessssss I love all of these people!!! Aren't they the best, Nabila? I adore all of these girls! Aww, thanks, Lexie! Oh yeah, the more the merrier, right? I'm sure you'll enjoy them! Oh wonderful! I see some blogs I know of and some new ones to check out! Thanks for sharing!